WTF? 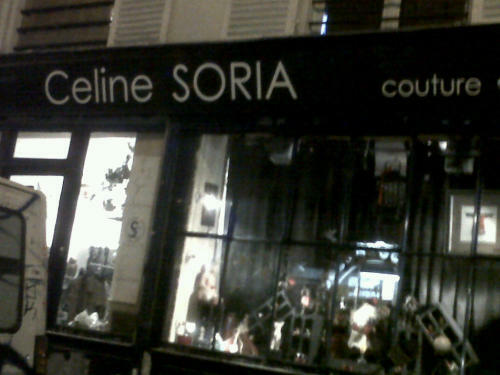 CELINE IS DOING COUTURE? Oh wait that’s not the one I was thinking about.